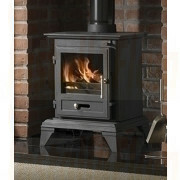 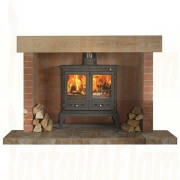 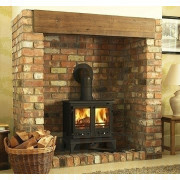 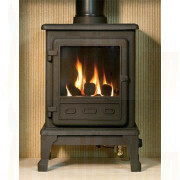 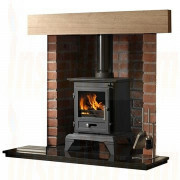 Charnwood Country 6 Woodburner 6kW Stove! 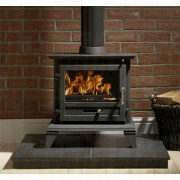 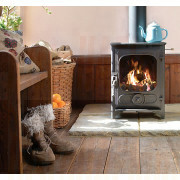 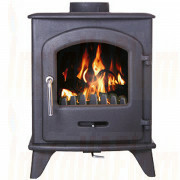 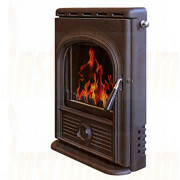 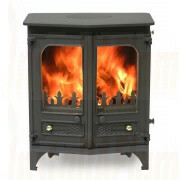 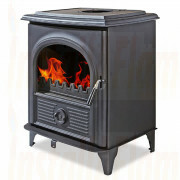 Charnwood Country 8 Woodburner 8kW Stove! 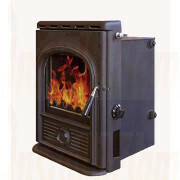 Solid fuel is an efficient and economical method of heating your home 24 hours a day. 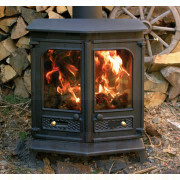 The healthy option - Solid fuel heating can greatly reduce condensation, eliminating household mould often associated with 'on/off' fires. 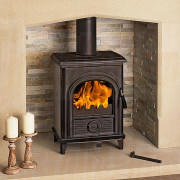 Medical research has also shown that solid fuel heating can reduce the risk of hay fever, asthma and eczema. 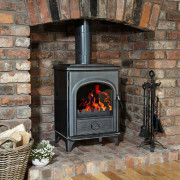 Wide range of fuels - From coal to smokeless, there’s a solid fuel to suit your appliance in all parts of the country.